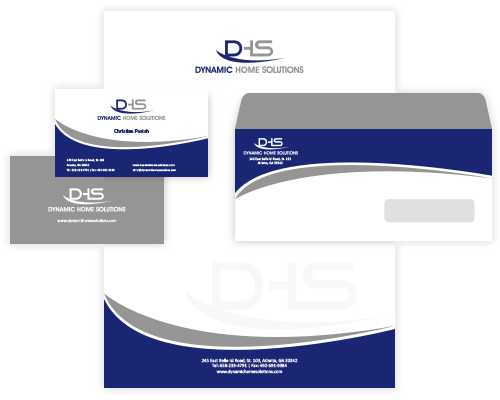 Complete your branding with professional business card & stationery design. Starts from only $50 with 100% money-back guarantee, you'll have 25+ to 110+ custom designs to choose from! Tell us what you need by filling our design brief & name your own price. Our design pros compete to give you a great custom stationery design. Start a business card & stationery design contest at an unbeatable price and our designers will create custom business card & stationery you’ll love, guaranteed! Our designers are masters of the latest trends. On average, we receive 25+ designs per business card & stationery design contest, from lots of different designers over a 7 day period. Our designers produce designs in line with your preferences, so every entry to your business card & stationery design contest is custom-built just for you! How much does it cost to host a business card & stationery design contest? You determine the budget by yourself! The prices begins at $50 and in general, the more money you offer, the more business card & stationery designs you will have to choose the best from.